Second Annual Jamie Berkley Memorial Golf Tournament. 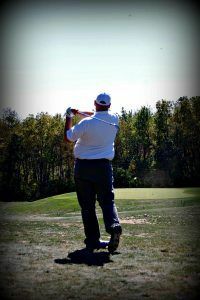 It’s hard to believe that it has almost been a year since the First Jamie Berkley Memorial Tournament. To say I felt overwhelmed planning and organizing the inaugural event is an understatement. Overwhelmed, also describes how I felt from the outpouring of support we received, the money we raised, and the awareness created for Angelman Syndrome. Last year’s tournament was held on September 23rd, which is also Jamie’s Memorial Day, and Angelman Syndrome Day in Iowa. Through persistence and the generosity of others we raised over $9,000; all of which was donated to FAST in Jamie’s name. Jamie’s memory was not the only focus that day, many angels that have left this earth too early were also honored with a namesake display at each tee box. It was very important for us to share this day with those families too. how did you come up with the logo for the tournament? Firstly, I chose a golf outing because I love to golf and knew I could involve many of my family and coworkers in the event. I have been to many golf fundraisers and know that they can raise a decent amount of funds for a one-day event. that someday in the not too distant future, I will be able to tell Becca and Kayla what Angelman Syndrome was, not what it is…..
Last but not least, the logo… Well, I had an idea floating around in my head for quite a while. The first rendering was done on a small chalkboard in the girl’s neurologist’s office while we waited at an appointment, the second was done in the special needs classroom where when Cindy and I had stopped in for a visit at school, I gathered a group of the kids and asked them to draw a butterfly for me using the letters J and B, and what you see is its final shape. All of us who care for people affected by Angelman Syndrome are the true butterflies, I know I am. I didn’t want to change who I was, I simply had to. The caterpillar doesn’t want to change, it has to change. 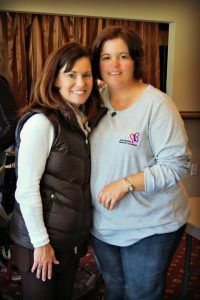 We all had to become something different than we had originally planned on, we all led very different lives before Angelman Syndrome – different circles of friends, and very different lifestyles. Would I change who I am now? Not a chance, no way, no how. 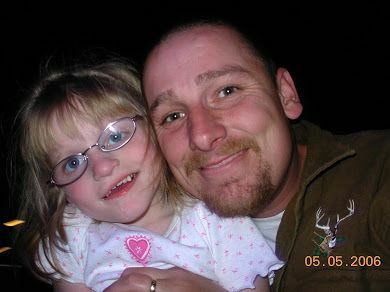 I am such a better person, husband, and father now than I was before Angelman Syndrome. I thank Jamie for transforming my “caterpillar” self into the “butterfly” that I am now. 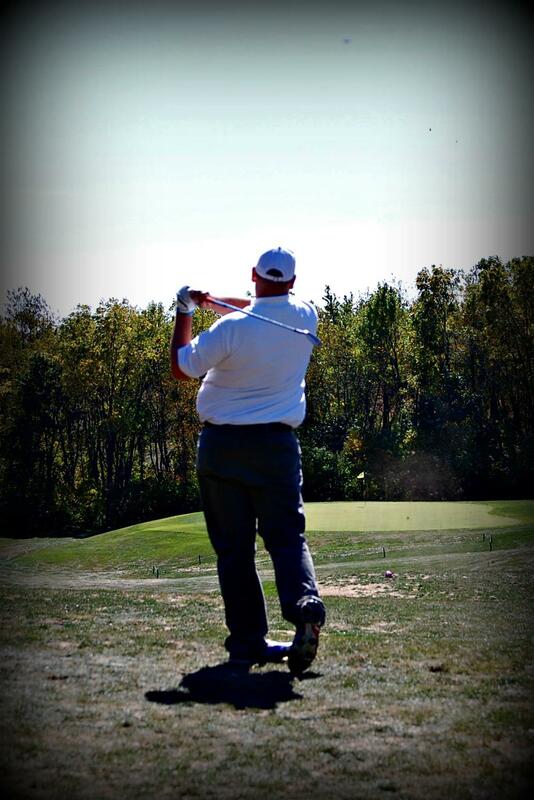 This year, we hope the Second Annual Jamie Berkley Golf Tournament is an even bigger success than last year.